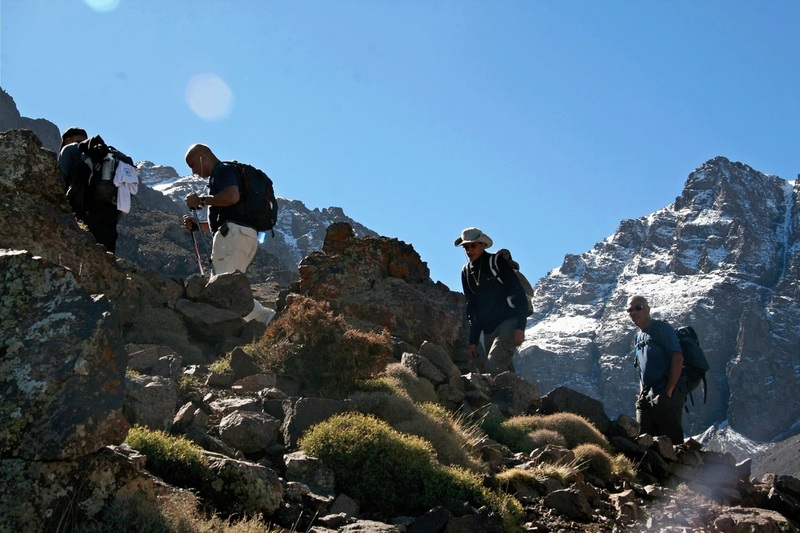 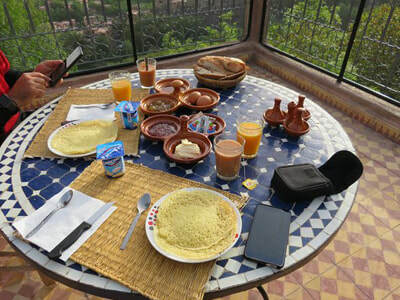 Perfect express Toubkal Ascent Trek and Erg Chebbi desert tour starting with a pick up from Marrakech and rive to Imlil where you will meet the team. 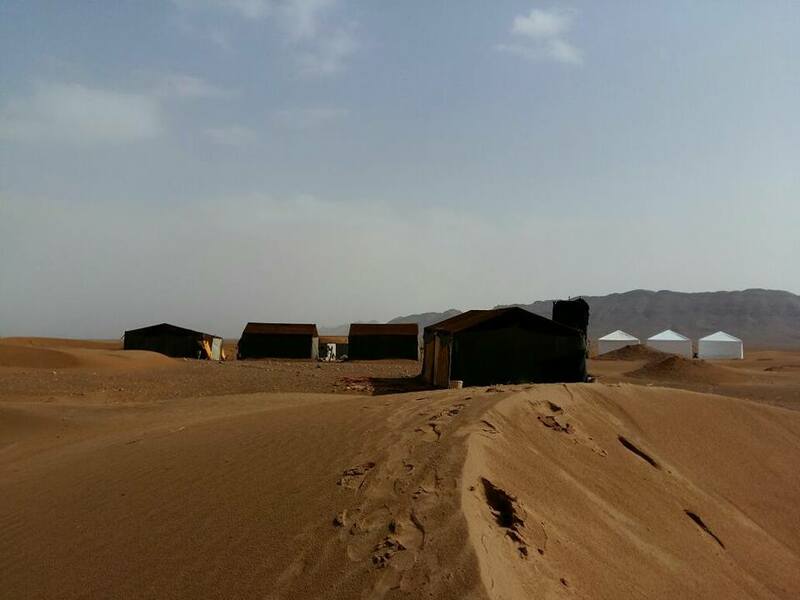 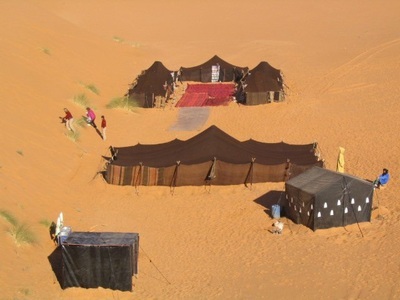 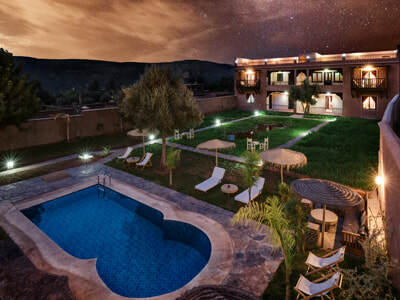 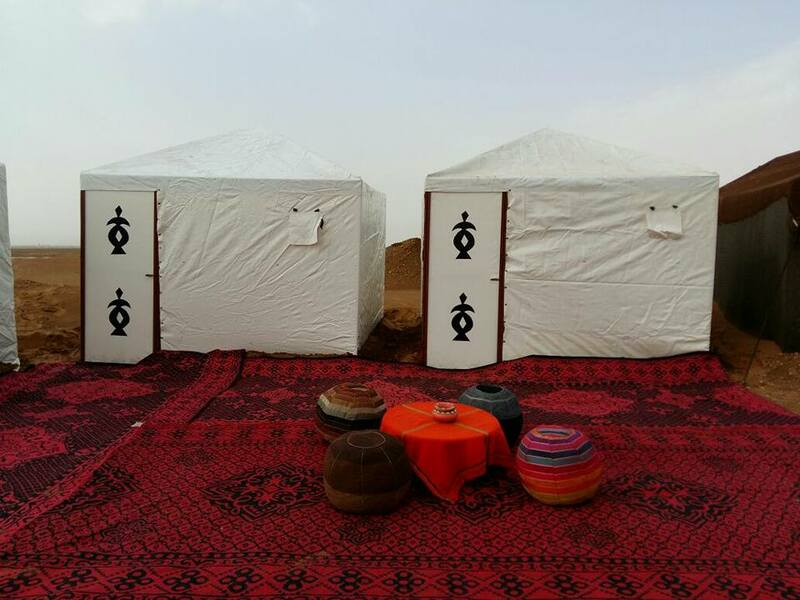 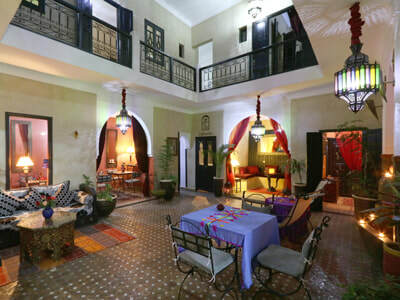 After a 2nights in the Mountains, you will then start an express desert tour which will take you through very nice and scenic aeas in the South of Morocco. 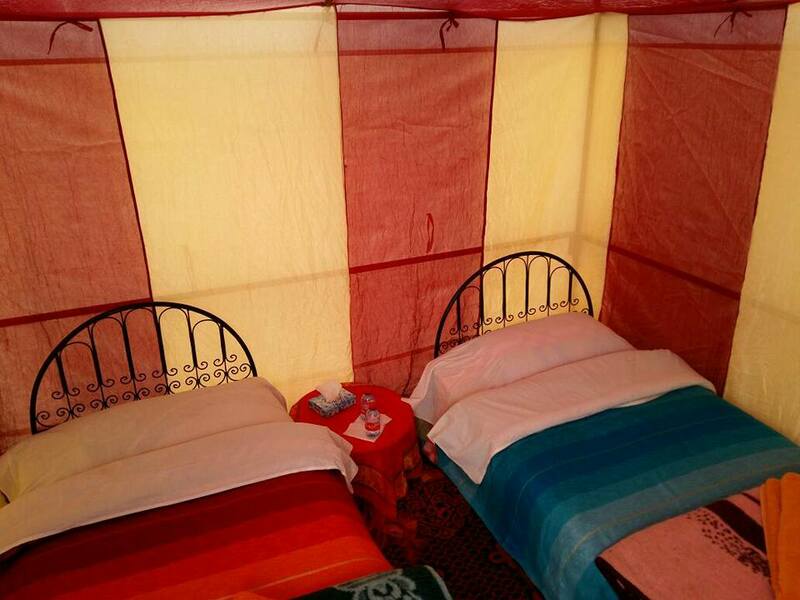 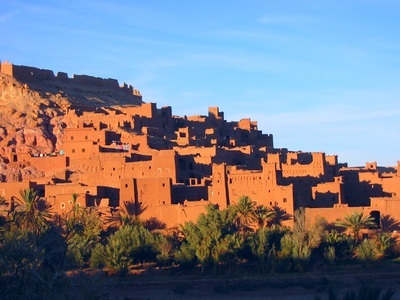 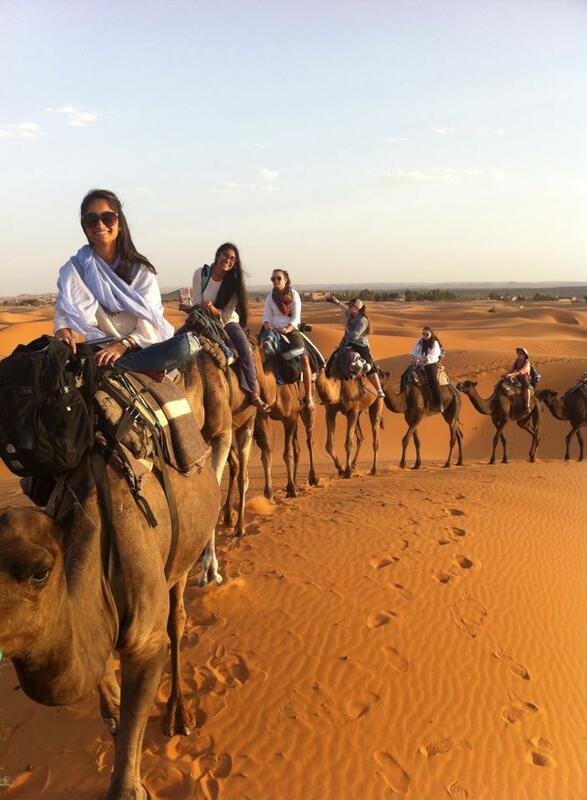 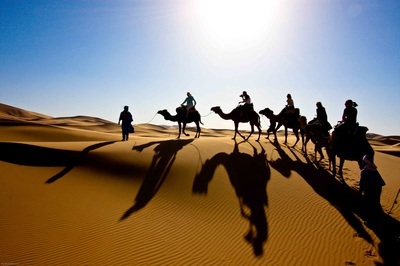 Enjoy a camel ride& overnight in the dune then drive back to Marrakech. 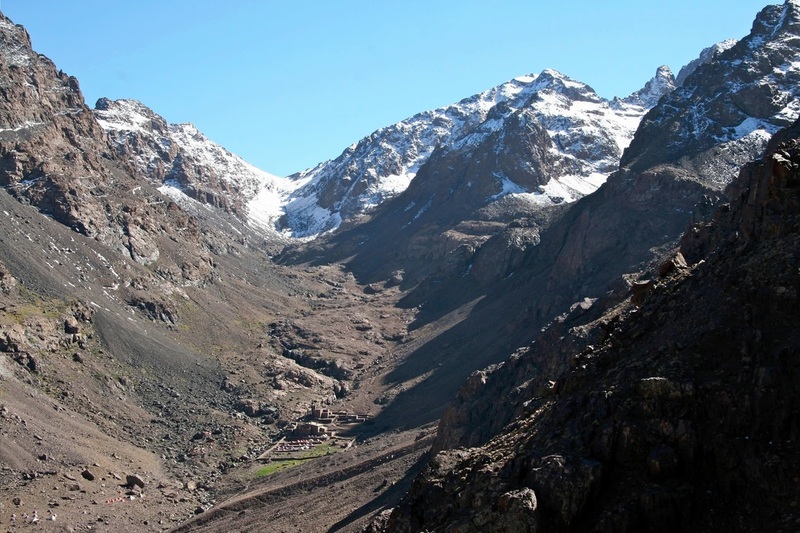 This is quiet express tour with long distances to drive everyday but duable, for those with extra time, it will be possible to climb Toubkal over 3days followed by 4days desert tour. 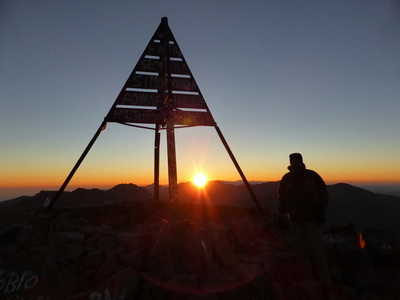 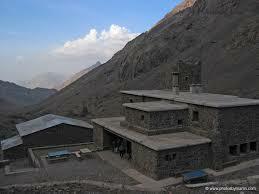 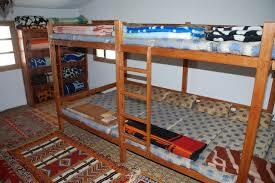 1 overnight at Toubkal Refuge.